To design a one-of-a-kind hotel, it can take a while to assemble the right group of innovators – especially when they live 500 years apart. The foundations for our unique hotel were laid in Ottoman times when, stone by massive stone, the city's magnificent walls and Jaffa Gate were built. It took several more generations until a bustling neighborhood began to flourish, outside these famous fortifications. To this day, locals know it as Mamilla. Enter one of Israel's most esteemed architects, Moshe Safdie. 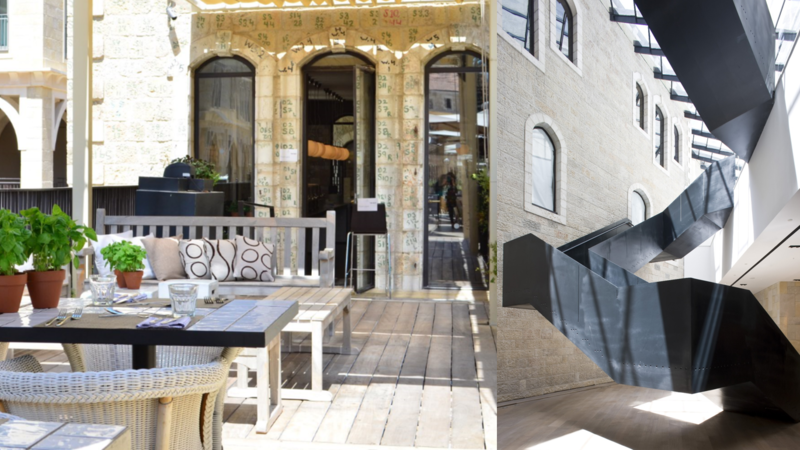 Seeking the ideal location to weave the capital's colorful threads together, he chose Mamilla, where the timeless beauty of the ancient city meets the excitement of today's Jerusalem. 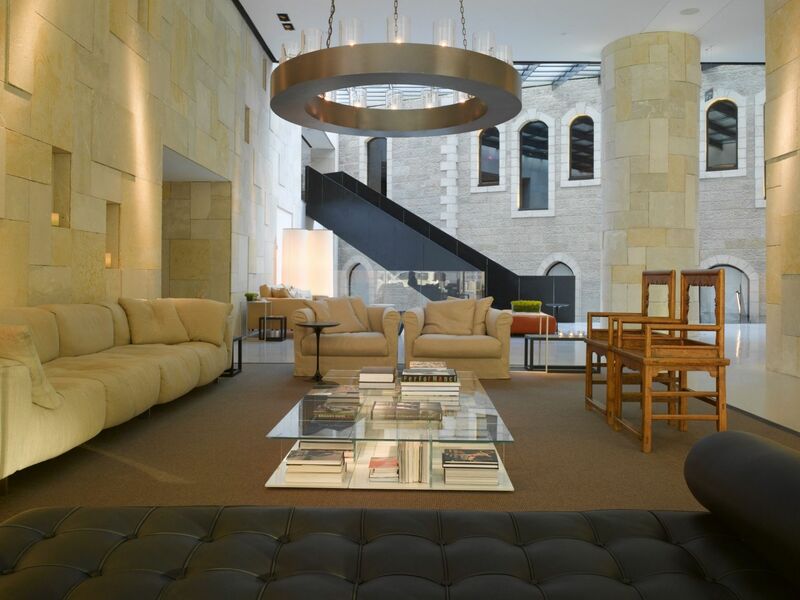 The Mamilla Hotel is the cornerstone of this grand architectural vision, uniting Old City and new. 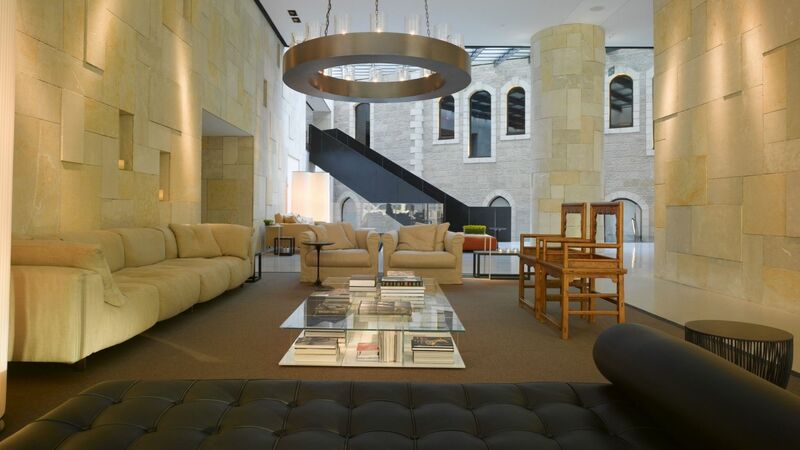 Renowned designer Pierro Lissoni was invited to create one-of-a-kind rooms and interiors, echoing the magnificent architecture of classical Jerusalem, and the best of the capitol's new materials and energy. 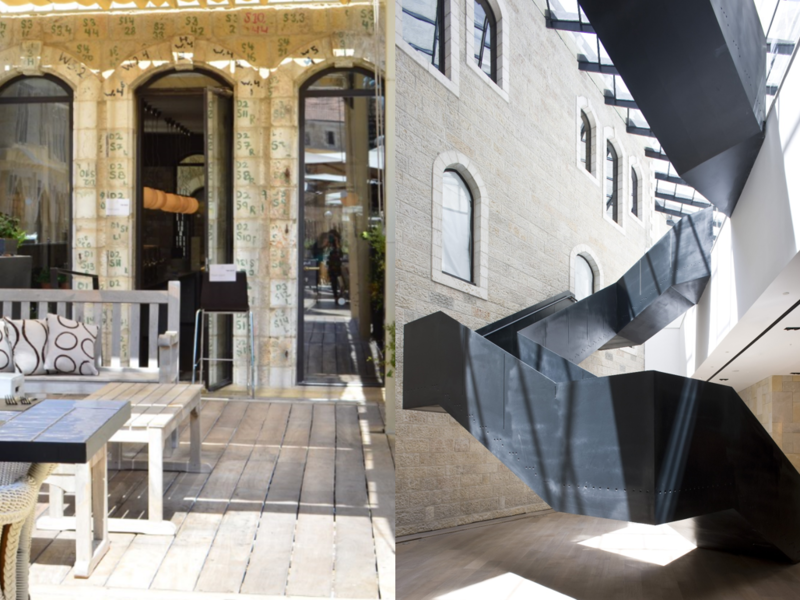 Like the city itself, the architecture of the Mamilla brings together styles and centuries, resulting in a designer hotel like no other.